Pet health depends on good nutrition. For dogs and cats, that usually means limited (or no) people food, and specially balanced commercial dry or canned pet food. But how far could you — or should you — go to make that diet plant-based? The debate rages nationally, with many veterinarians opposing vegetarian diets even as the Humane Society of the United States recently entered the fray with their own commercially available vegan adult dog food. Vegan means that the food doesn’t contain meat or any animal byproducts, such as dairy or eggs. 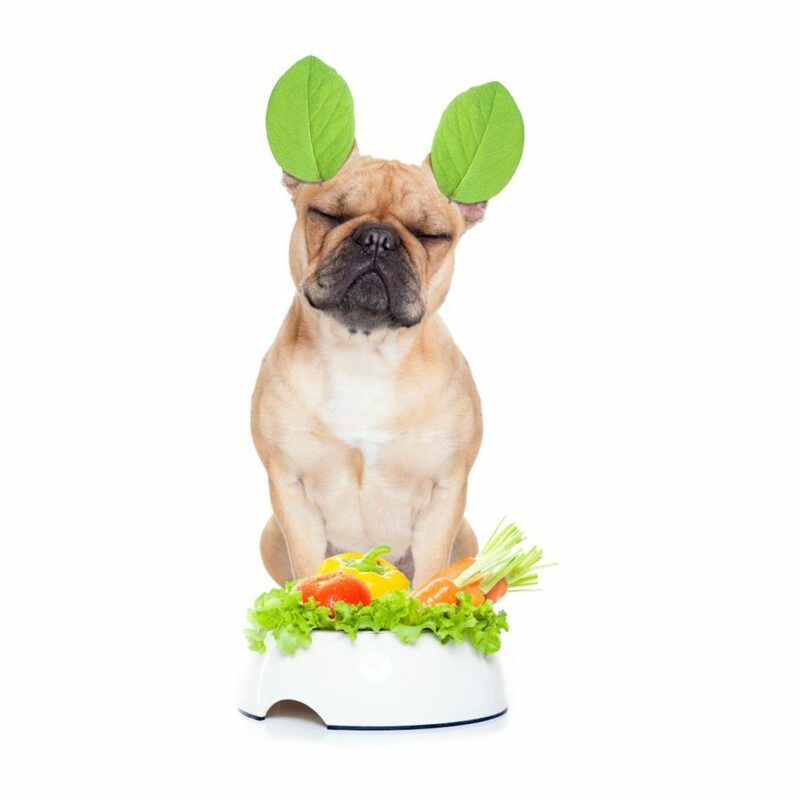 The first thing you need to know is that, yes, your dog or cat can probably digest an entirely plant-based diet. Dogs in particular are — like humans — omnivores, which means they (technically) can eat almost anything. You might have greater knowledge about how the food was processed than friends who are not researching alternative food products. You might have greater knowledge about the food’s ingredients. You can choose not to support a manufacturing process that involves killing other animals to feed your animal.